* Turn off the leaderboard/question timer function so that students won't get distracted. 2. After filling out the worksheet using Quizizz, students now team up. 4 students for one group. 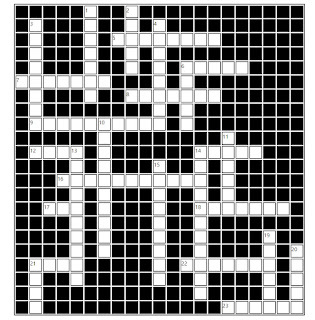 Hand out the worksheet for crossword activity. 3. As a group, they should come up with their own clues for the words they are given. After that, two members from each group will move to other groups to tell them thei r groups' clues and get the other groups' clues. 4. 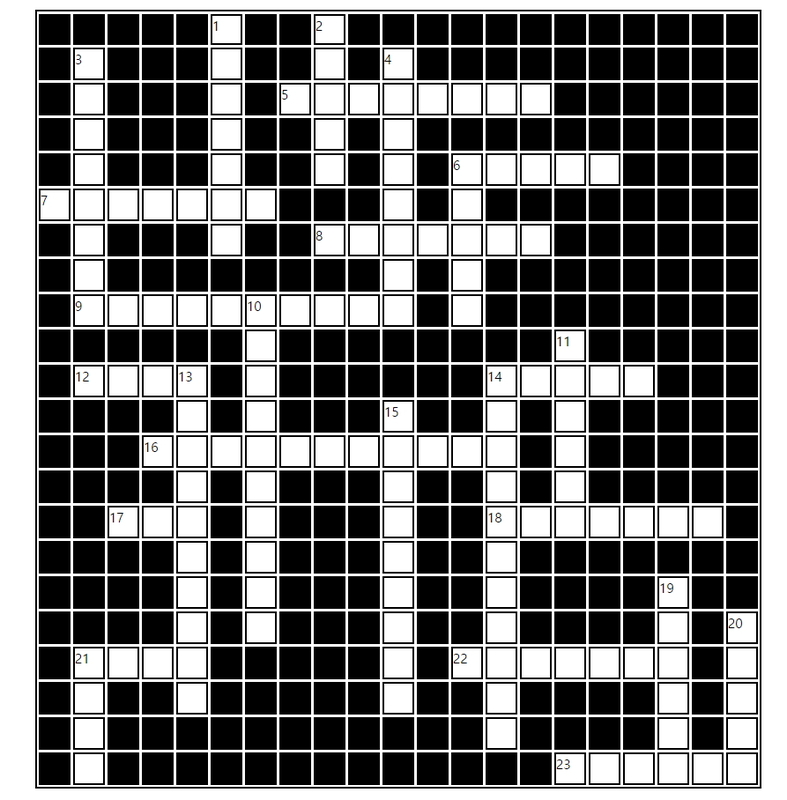 After they get the clues from other groups, they will come back to their original group and everyone in the group will complete their crossword together.